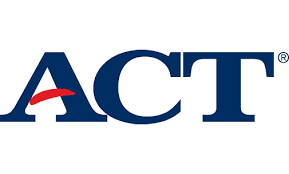 The A.C.T., which has long been the college-entrance exam of choice in the nation’s heartland, and in some portions of the Southeast, is expanding its reach. It’s proven to be a viable alternative to the S.A.T., as every four-year school that accepts S.A.T. scores now also accepts the A.C.T. With the test’s broadening appeal, it’s important to get a firm grasp of the test’s structure to determine if it might be a better fit for you than the S.A.T. The A.C.T. doesn’t consist of numerous subsections like the S.A.T. 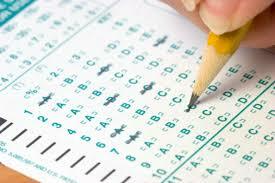 Instead, it is divided into four separate timed tests: English, math, reading, and science reasoning. There’s also an optional essay that most students complete. The English section consists of 75 questions, over 45 minutes, with a primary focus on sentence structure and grammar. Students are allotted 60 minutes to complete the 60 math problems, which range from basic algebra to trigonometry. The reading and science reading sections each have 40 questions, and test-takers have 35 minutes to complete each section. The test is scored on a scale of 1 to 36. You have options. It’s wise to invest some time to pick the test that best suits your skills and test-taking strengths, rather than simply selecting the A.C.T. or S.A.T. at random. Experts agree that students should take a timed practice version of each test to determine which one they’re more comfortable with, and which one might give them the best score. Colleges put equal weight into both tests, so there’s no drawback in taking the A.C.T. if you feel you can perform better.